Available in curved or straight variations. 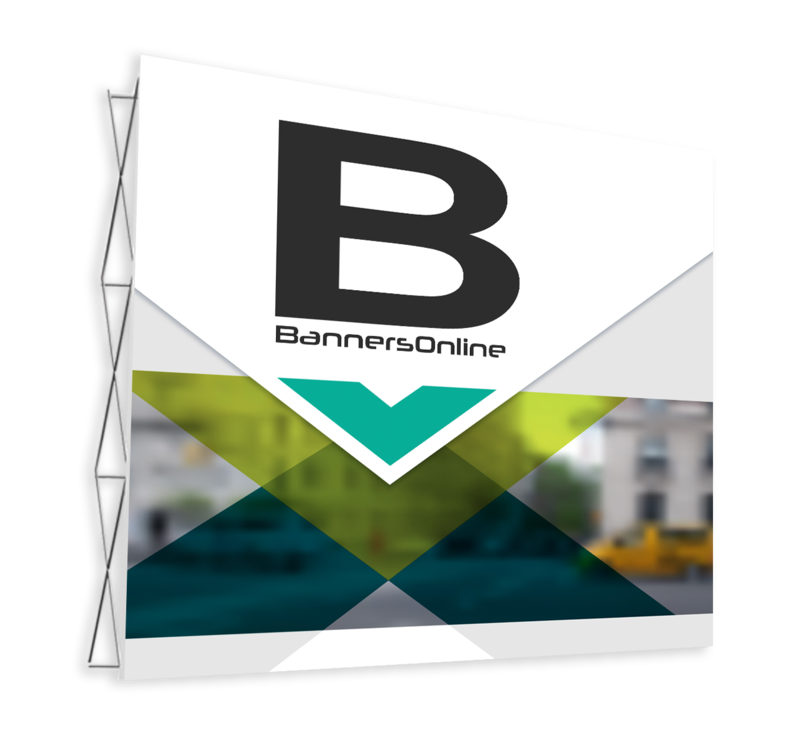 BannerWall is designed to be free standing so there is no need to attach it to a wall or structure. Coming in a variety of sizes, our bannerwalls are a great option when you need a piece of self standing advertising that is larger than a pull up banner. Commonly used at events, where a backdrop is needed to take photographs in front of, in other words the paparazzi love them. Expos are also another popular use for bannerwalls, where a false room or wall is needed to be created. Our bannerwalls are printed beautifully in full colour and all our stands are made of aluminum for strength, weight and durability. Our frames do come with a warranty.